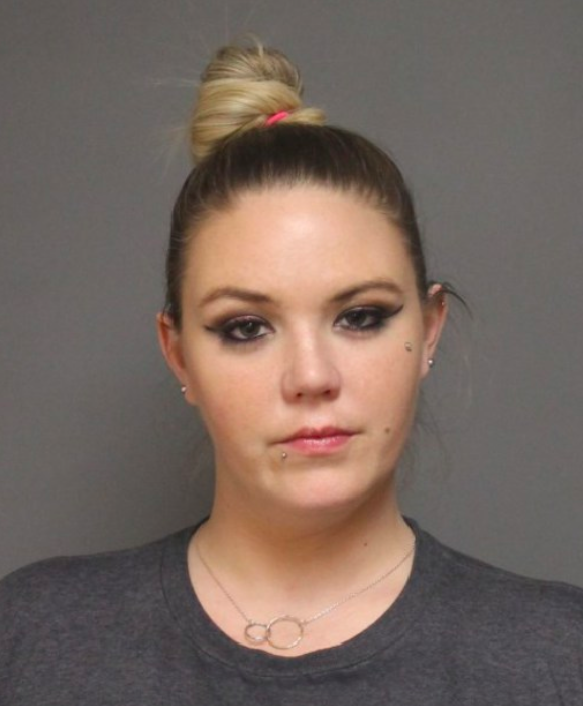 Fairfield police on Tuesday arrested a 31-year-old New Canaan woman by warrant and charged her with five counts of animal cruelty, two months after finding the remains of dogs in crates inside the Fairfield home where she had been residing. Heidi Lueders, now of Marshall Ridge Road, additionally was charged with first-degree criminal damage to a landlord’s property by a tenant, according to a press release issued by Fairfield Police Capt. Robert Kalamaras. Police launched an investigation on the afternoon of Nov. 14 after responding to a report of animal cruelty at 37 Prince St. in Fairfield. There, officers found “several animal carcasses, which are believed to be canine remains, in crates within the residence,” Kalmaras said in the release. Lueders had served for years as president of Bully Breed Rescue, a dog rescue nonprofit organization focused on pit bulls. Police completed an arrest warrant application Nov. 29 and it was signed by a judge from state Superior Court in Bridgeport, with bond set at $50,000. The warrant was not immediately served, as detectives in the Fairfield Police Department coordinated the terms of Lueders’s surrender, according to Kalamaras. She turned herself in Jan. 15, he said, and was released on bond with a court date of Jan. 29. 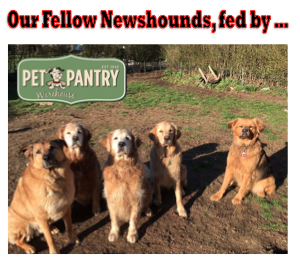 As news spread on social media of the police investigation, a message appeared on Bully Breed Rescue’s website under Vice President Chris Antolini’s name saying that the organization “immediately began cooperating with local police and detectives” on learning of the police investigation. The status of Bully Breed Rescue is unclear. The organization’s website appears to have come down. Bully Breed has held adoption events in New Canaan, and many town residents have found dogs through it. Its secretary is listed as Peggy Lueders, according to a 2016 tax return. That year, the organization took in about $67,000 in contributions, gifts and grants, the 990 form said. Heidi Leuders was listed on the IRS form as working 60 hours per week.